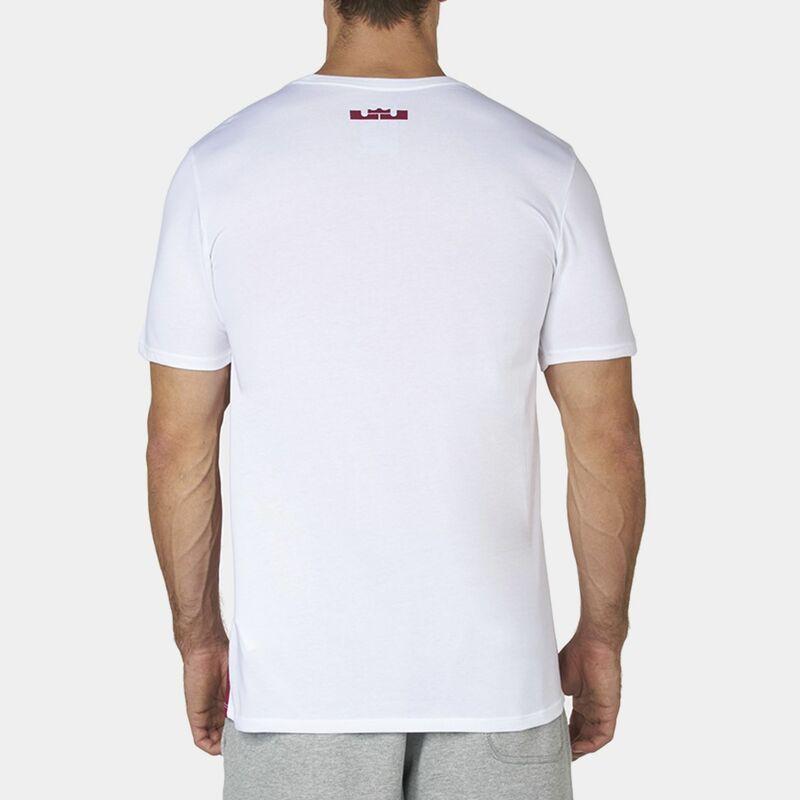 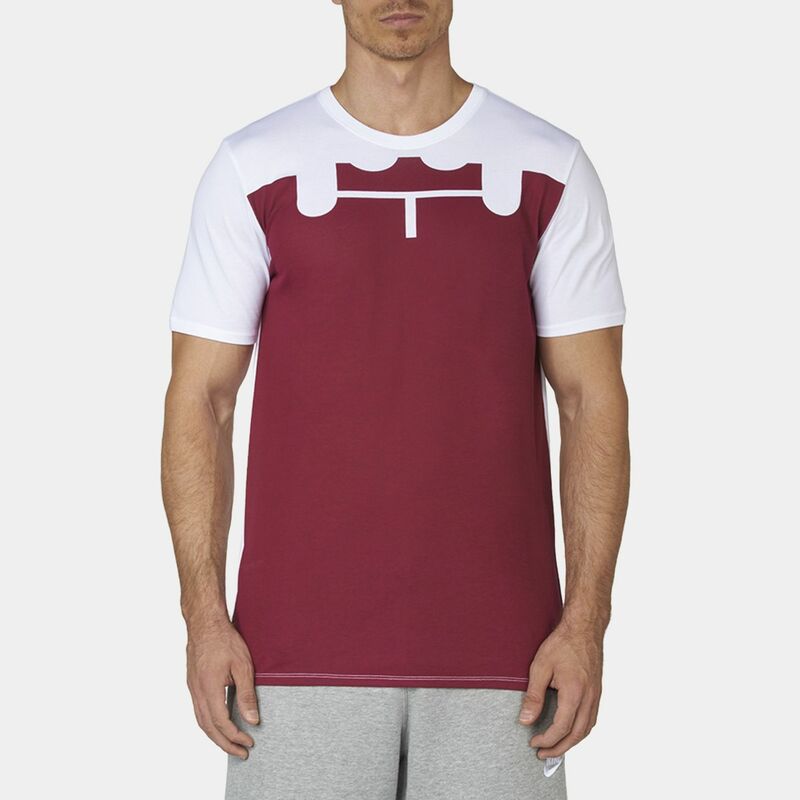 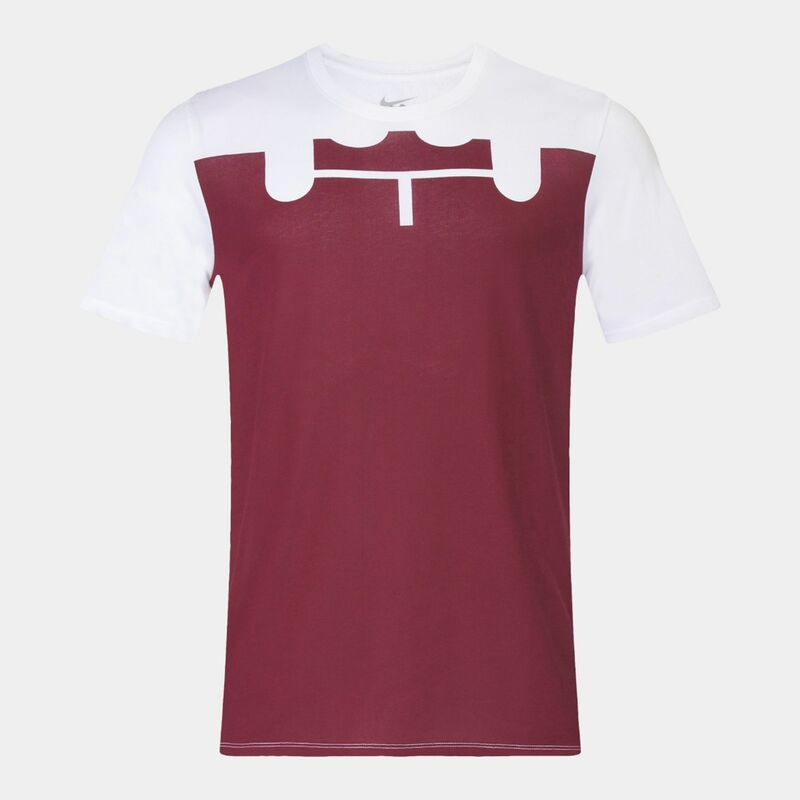 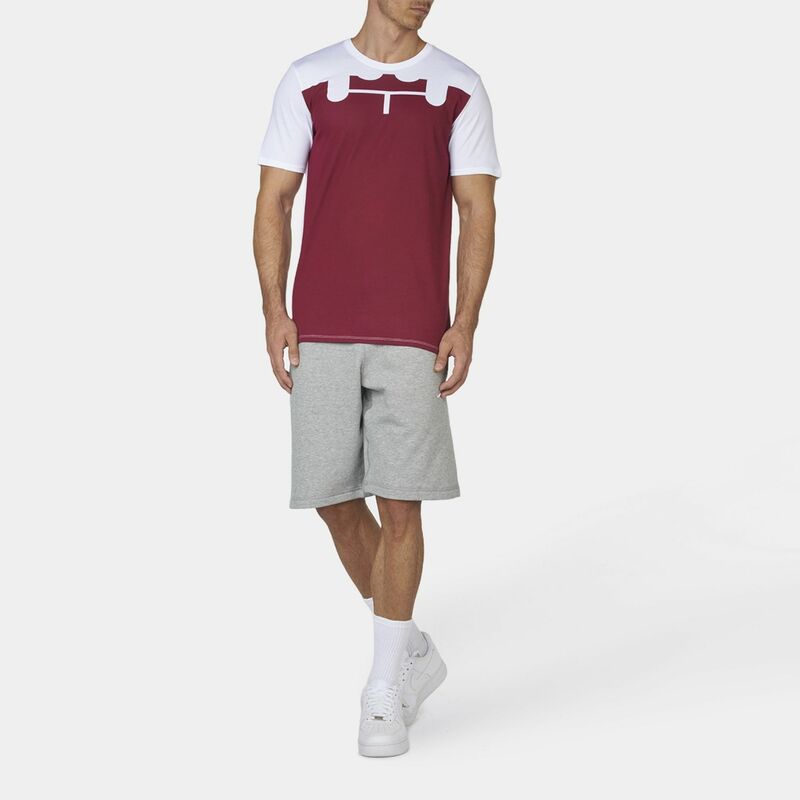 Made from Dri-FIT fabric to keep you fresh and dry, the Nike LeBron Split 23 T-Shirt has a ribbed crew neckline for a casual, non-restrictive fit. 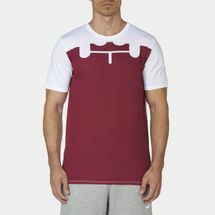 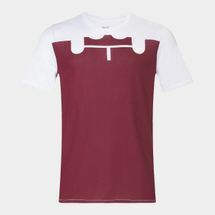 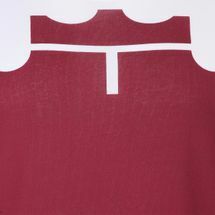 The sleeves and the upper chest are contrasted with the main body, giving a stylish, modern look. 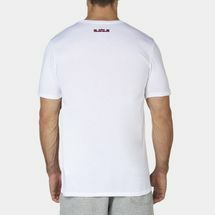 The crown logo has an oversized 23 screen printed on the front.